The Savannah Cat Association members all agree to this pledge. It is an effort to show they strive to be open and honest with any potential person or family about their kitten’s health. In addition, the articles on this site are provided for everyone. Our goal is for people attempting to learn about Savannah cats, find the best kitten to suit their needs. 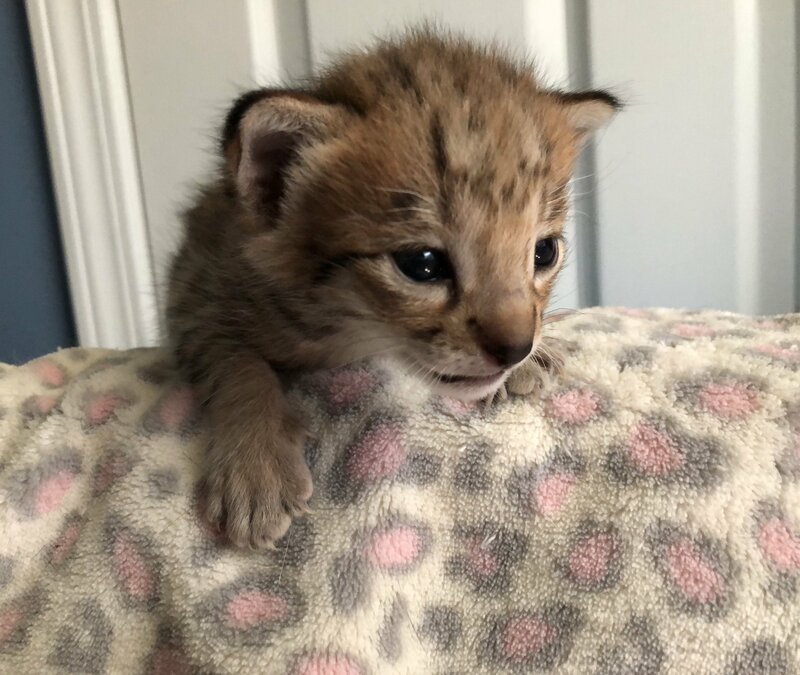 If you are looking for a Savannah kitten for sale, you may use the list of questions we provide, even if you decide to go with another breeder who has not taken the pledge.